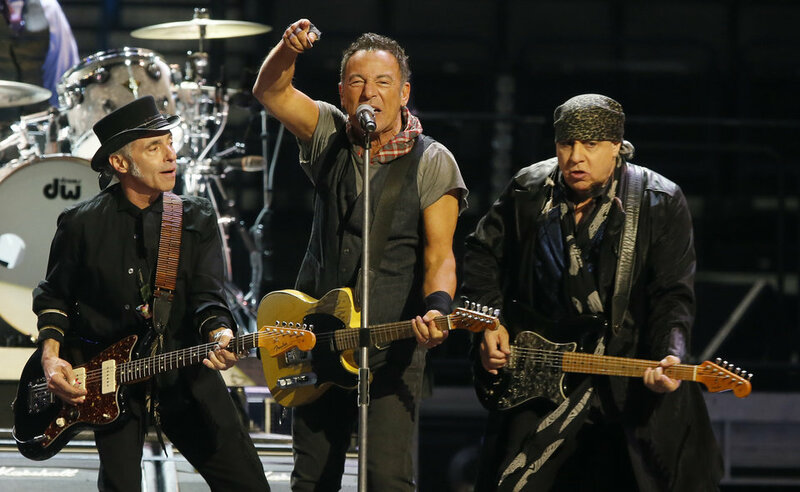 Need to stock up on your Springsteen live collection? Good news. Nugs.net is holding a Black Friday sale which saves you 50% on all Springsteen live downloads and also saves you 25% on all CD orders. This discount applies to all the shows that are currently in the Springsteen archive which range from 1975 to the recent 2017 summer tour down under. Take advantage of this great opportunity as this sale does not pop up all that often!